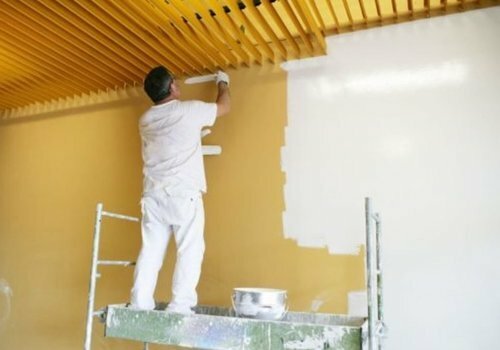 Our team of highly skilled and professional painters can transform your premises with minimum hassle and downtime while delivering the best results for you and your job every time. 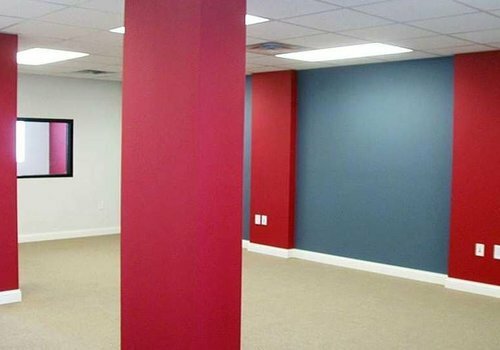 Our commercial painting services transform spaces to suit your purpose as well as to add their character. 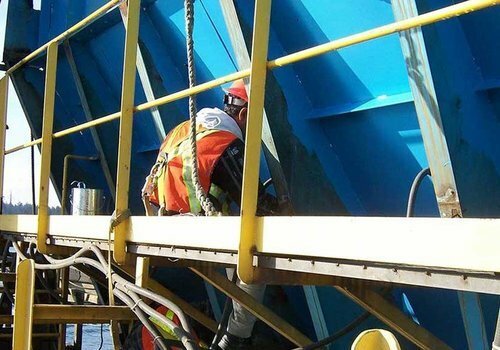 From hospitals, schools to offices – we undertake and ensure the timely delivery of all our projects. 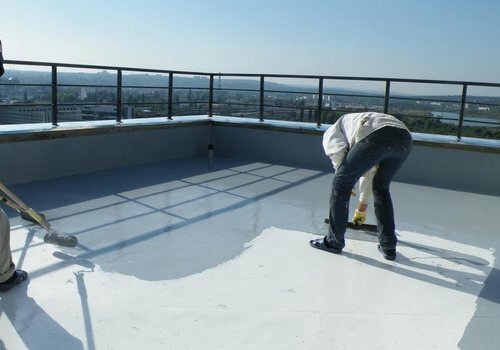 We specialize in painting and restoring housing societies. We provide end to end solution and ensure we deliver on time, without any hassles to the residents. 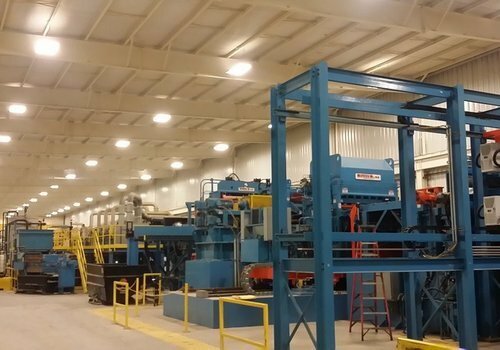 Industrial Painting is a demanding field, requiring a painting contractor that is knowledgeable, experienced, reliable and flexible. 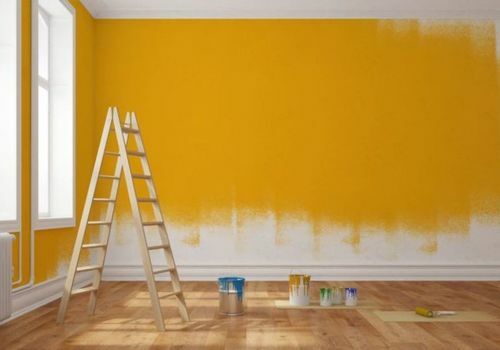 A fresh coat of paint in an active work environment supports the important work going on in your office space. 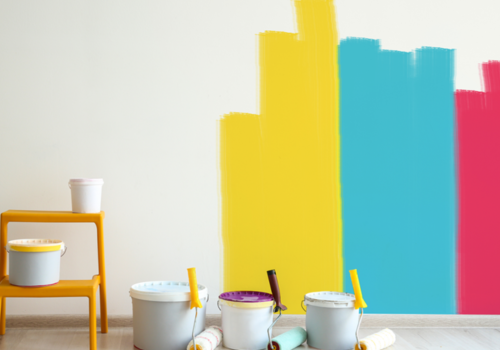 The Interior wall painting services at Freshcoats are the quickest and easiest ways to have your house painted by professional painters. 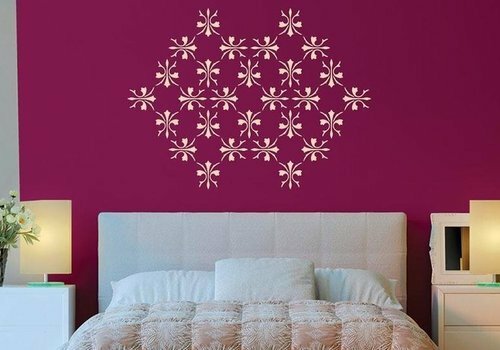 Crafted from set designs, stencil painting can change the vibrancy of a room in moments. 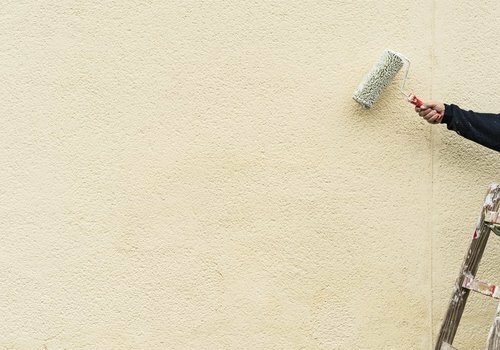 Make your exterior walls look a little more special than the standard exterior paint and look with our texture painting service. 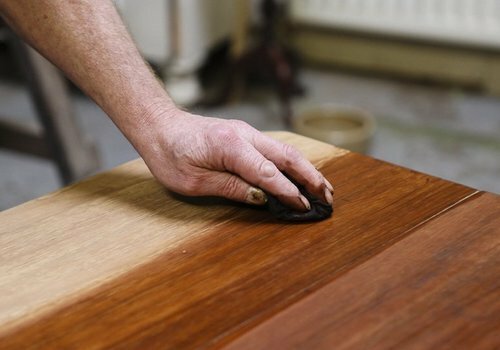 Make your wooden furniture restore its original shine and look with our wood polishing services. 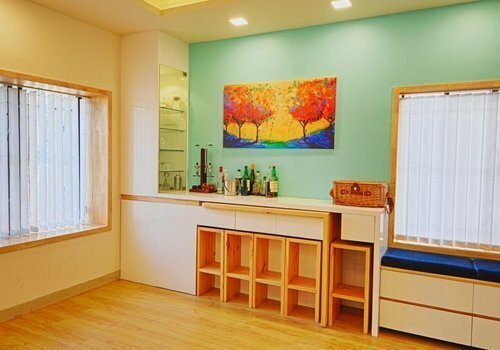 Our Duco painting services provides you with a durable, smooth and glossy look for your furniture. 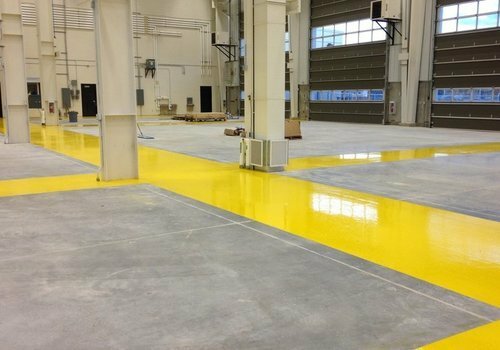 We provide comprehensive Cleaning, Coating & Protection for your floor. 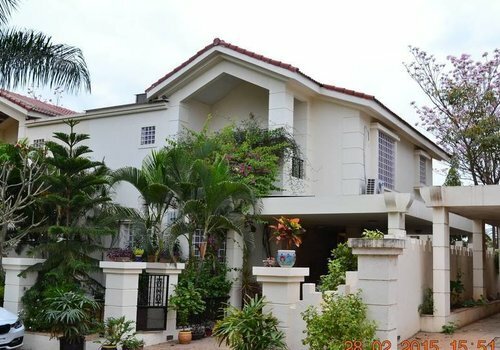 We specialize in painting bungalows and row houses using high quality paints at reasonable rates. 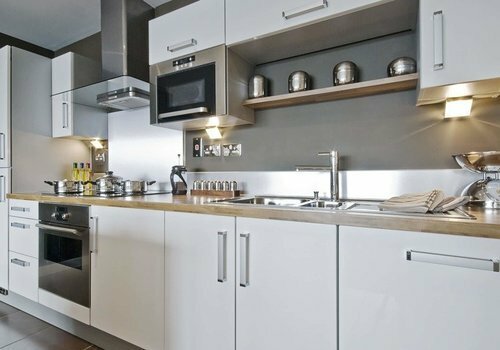 With our texture painting services we can transform your plain walls and ceilings into works of art. 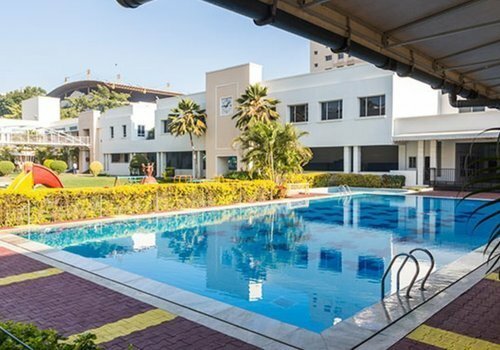 We ensure that our waterproofing projects are intricately planned and executed by a skilled team along with the best materials. 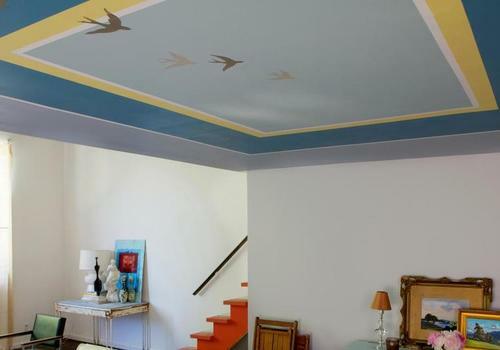 Make your room like new and fresh by getting a new coat of paint for your ceiling. 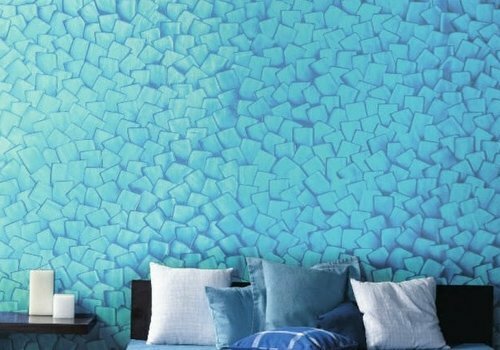 Get creative wall painting designs, colors and ideas to liven up your house decor. 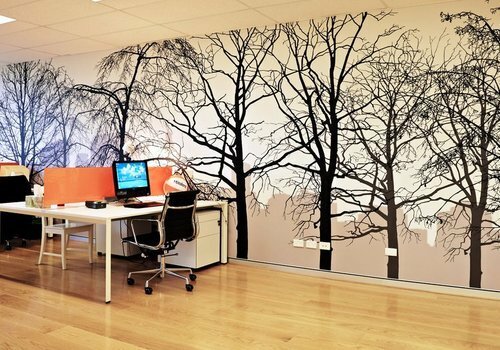 Convert your conventional walls to work of art with Freshcoat’s Wallpaper Service. 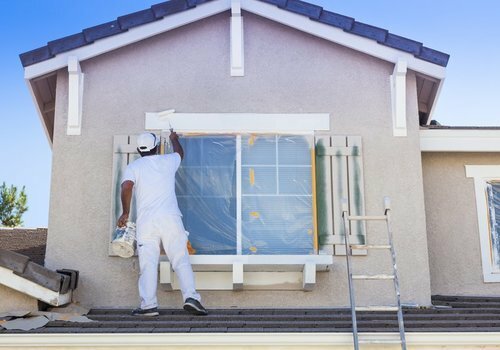 Our team of highly skilled and professional painters can transform your home with minimum hassle and downtime while delivering the best results for you. 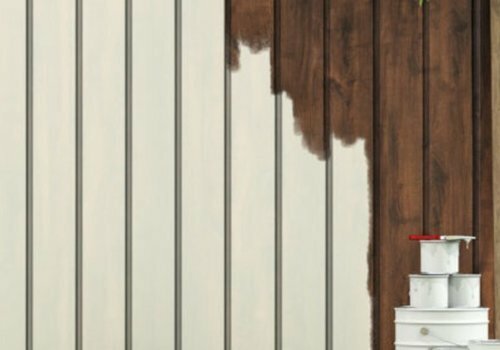 Whether it’s your deck, porch, or fencing, all wooden structures eventually need a fresh coat to prevent it from weathering. 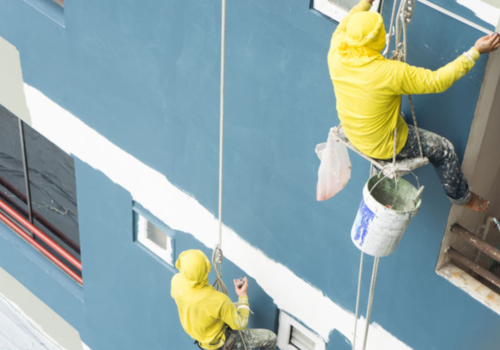 Our team of highly skilled and professional painters can transform your house with minimum hassle and downtime while delivering the best results for you.